Learn what it takes to join our team and become part of one of the most successful real estate firms in the area!! 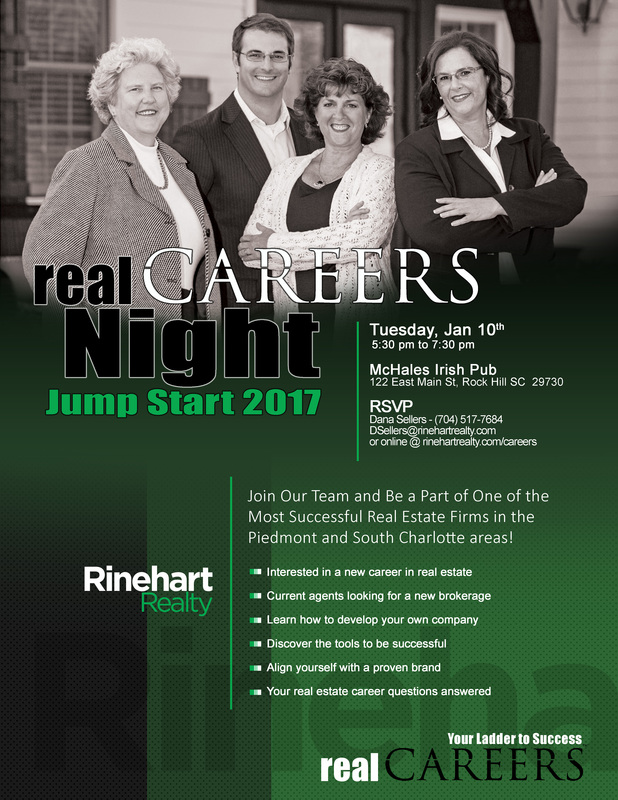 Open to those interested in a career in real estate or those in the profession looking to align themselves with a proven brand in 2017!! !